Posted on 25, April 2016 by EuropaWire PR Editors | This entry was posted in Energy, Gas & Oil, Transportation & Logistics, United Kingdom and tagged ABP, Andrew Harston, Marshall Dock, Port of Silloth, solar farm. Bookmark the permalink. LONDON, 25-Apr-2016 — /EuropaWire/ — ABP is continuing to invest in renewable energy, approving the installation of a solar farm at the Port of Silloth which will generate up to 220,000 kWh. The solar panels will be linked to the network which powers the port estate, providing sustainable energy and cutting the port’s carbon footprint. Surplus electricity will be exported to the national grid. A total of 960 solar panels are due to be installed on the northern side of Marshall Dock, adjacent to Carr’s Flour Mill, and will be completed in the coming months. The work will be undertaken by contractor Scottish Solar Power. Deputy Harbour Master and Short Sea Pilot, Ian Macpherson said: “The installation of these solar panels is the latest renewable energy project for the Port of Silloth. 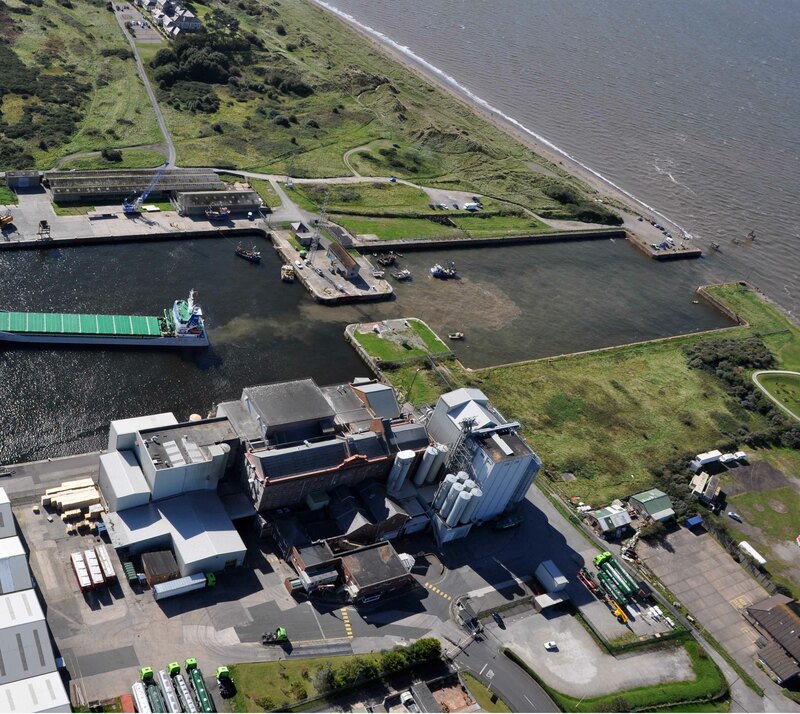 Short Sea Ports Director, Andrew Harston said: “ABP is committed to the environment and we are always looking for opportunities where we can invest in renewable energy projects across our ports. ABP is continuing to invest in renewable energy options across the port estate, including a new solar farm at the Port of Barry, the announcement of a second wind turbine at the Port of Newport and solar panels are being installed on new and current warehouse roofs across the Group. In 2015 alone, ABP’s 21 ports generated more than 6.7 million kWh from renewable energy sources.